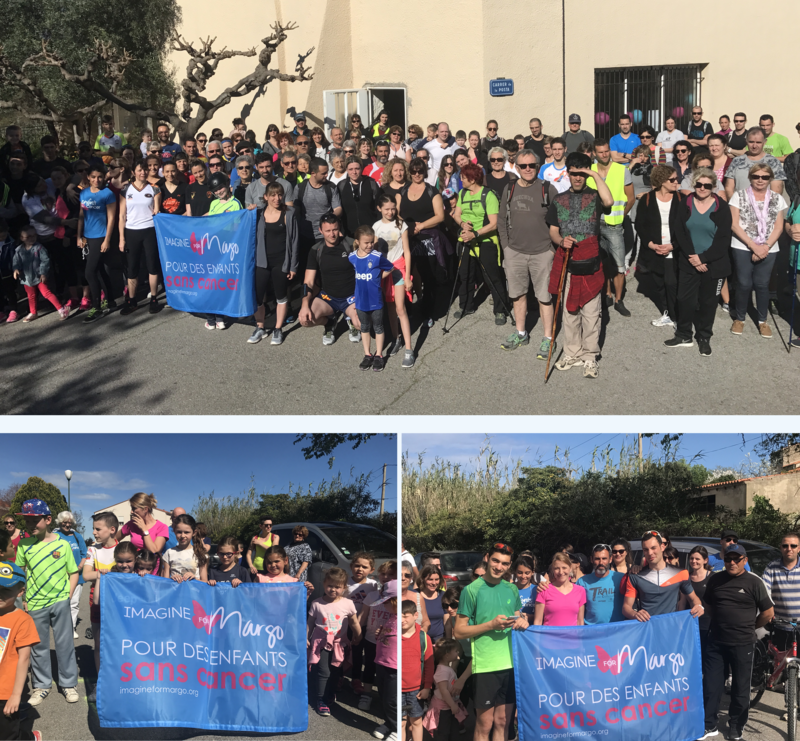 Home › News › News › Great success for Villelongue dels Monts race ! Great success for Villelongue dels Monts race ! What a beautiful race organized by Sabine and Sabrina! A real convivial and festive moment, shared with the family where children were able to run 1km, adults 10km. Maddy, Margo’s grandmother came to present the association and offer goodies to youths. A very big thank you to all for this day of awareness and this beautiful raising of 2100 €. Go, Run, Win!